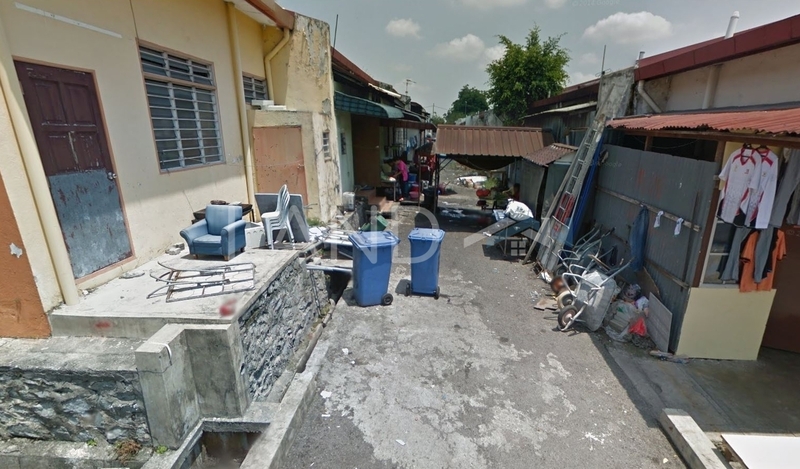 Section 4 (also known as Seksyen 4) is a freehold mixed housing estate located in Bandar Bukit Mahkota, Bangi. It was developed by Lion Group. Lion Group is a large-sized real estate group, and it has undertaken around 21 real estate projects in Malaysia. Other similar projects by the same developer are Bandar Bukit Mahkota, Bandar Mahkota Banting, Mahkota Hills, One Residency, Promenade, Saujana Residency, Section 1, Section 2, Section 6 and Twins. The only amenities nearby this mixed housing estate are some schools. Some of the schools here are SK Bandar Bukit Mahkota and Sekolah Anak Aku.